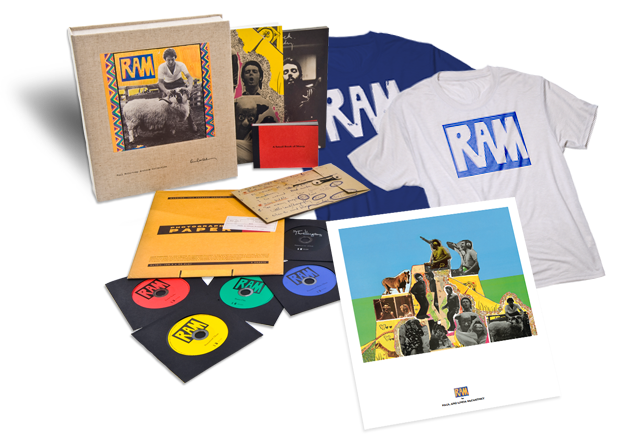 Behind The Scenes: Paul McCartneys RAM Re-Mastered!! 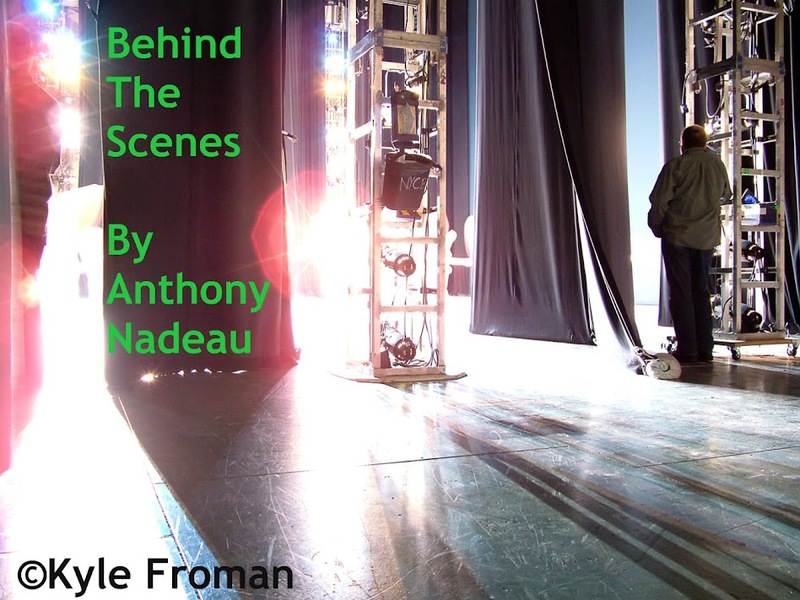 This Re-Issue of the album will be released May 22, 2012. Many of you out there may not know this but I am one of The BIGGEST Beatles Fans ever! 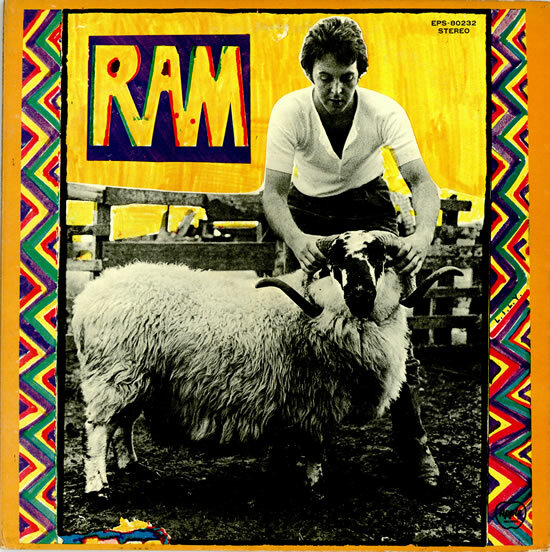 When the Beatles broke up the world for many changed and Paul & Linda McCartney decided to try and make their own sound-well there in lies "RAM". 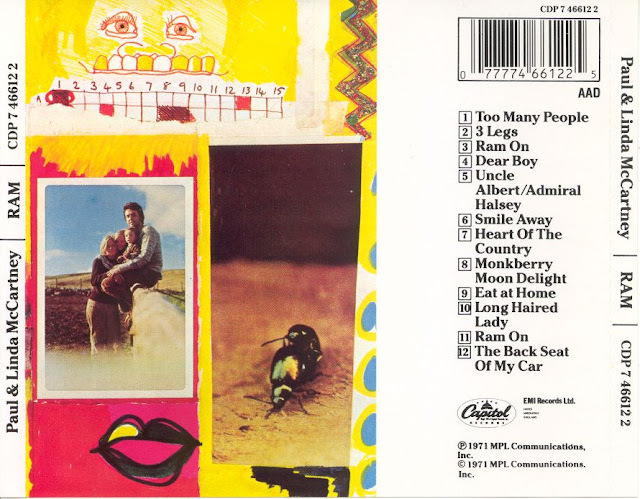 With quirky songs like "Uncle Albert/Admiral Halsey" and other songs. Monkberry Moon Delight was my favorite song on the album. This is one of the special packages you can get, I would love to have this in my collection but I cannot afford it.